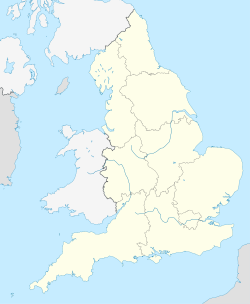 Far-enmyn: "Capital of the North", "Knightsbridge of the North"
Jarroo-raa: "Pro rege et lege" "Er son ree as leigh"
LS, ayrn jeh WF as ayrn jeh BD. Ta Leeds ny valley ta soit er yn awin Aire ayns Yorkshire Heear, Sostyn. Hooar eh e stayd caayragh ayns 1893. ↑ Raad ta'n chaayr lhie harrish ny h-Awinyn Aire as Wharfe 'sy hiar. ↑ National Statistics: Neighbourhood Statistics. Leeds (Local Authority): Key Figures for People and Society: Population and Migration. Feddynit er 2008-03-25. Hie yn duillag shoh er ny reaghey er 14 Boaldyn 2015, ec 14:49.